Summer is upon us and that means the kids are out of school and going to be coming to you looking for something to do. 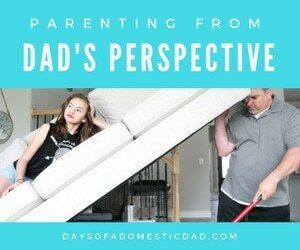 If they don’t do that then you are one lucky parent! I wanted to be prepared with list of fun things to do with kids so I went on a hunt for summer activities for kids. 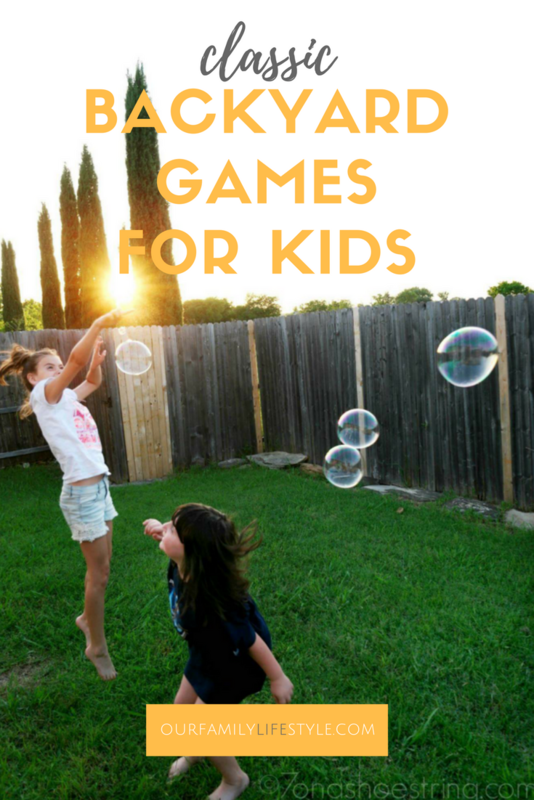 I came up with a great list of games to play for my girls! Some do need my involvement – but that’s even better. I was particularly looking for outdoor activities for kids and games to play outside, but did happen upon a few indoors games as well. After all, some summer days, especially here in Texas, can get downright hot. So, when it’s time for the kids to come in and cool down, they can still find ways to have fun. Or, if they want to stay outside, grab the sunblock and take part in some water activities for kids. Whew! 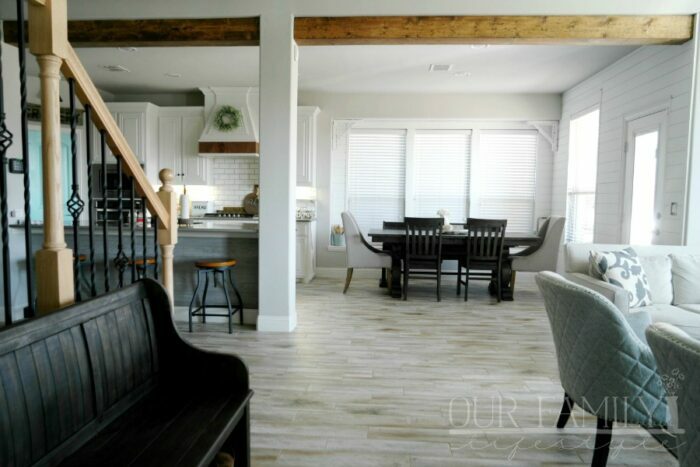 Okay, most of these are completely budget-friendly and require nothing more than a little creativity. Who doesn’t love a long list of fun, free activities for kids! 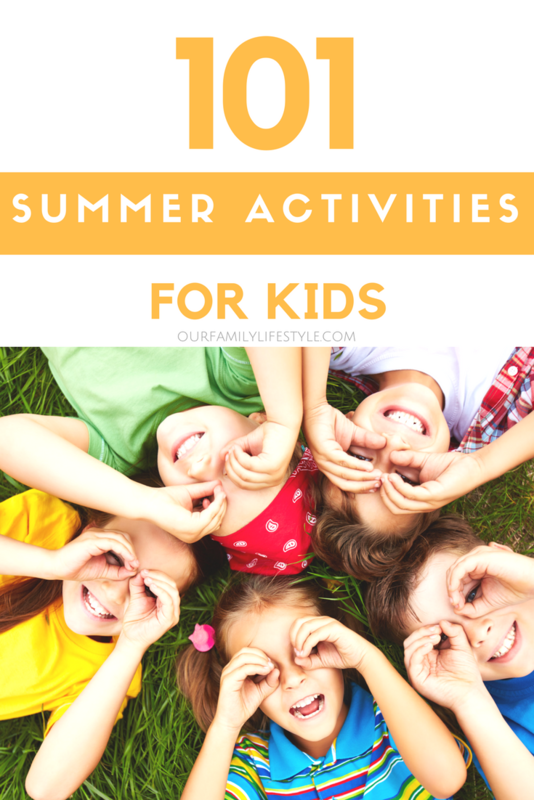 Not to mention, I think these 101 summer activities for kids are all totally doable. So… get outside and start playing!